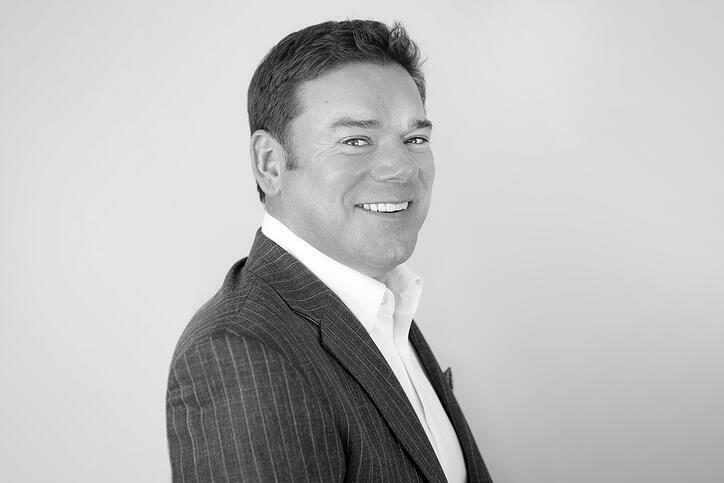 Meet Lee Kenley, one of the newest members of our rapidly growing London team. Lee’s long-standing career in technology retail has armed him with a solid understanding of global retail marketing, from concept creation to execution. We had a chat about his new position as a Business Unit Director, and the emerging opportunities he sees in marketing technology. Hey Lee! How’s the weather in London? Isn’t that the first thing people always ask Brits? Lee: It’s cloudy and extremely wet. Well, that probably didn’t come as a surprise to anyone… But the beauty of bad weather is that there are no distractions outside, which means you get a ton of work done! After working for Nokia and Microsoft for 12 years, how does it feel to jump to the agency side? L: You can probably imagine how many agencies I’ve worked with in the past dozen years… Agencies are built for delivering exactly what’s been agreed upon, but over the years, people at Luxus demonstrated an indomitable spirit, never giving up and always going the extra mile. Luxus’ can-do attitude impressed me, and I’m really excited to be a part of this team. On top of that, the Finnish way of doing things in a straightforward, honest manner, without excess hierarchy suits me perfectly. On the other hand, Finnish companies tend to shy away from sharing their success stories, and I think that a good proportion of my work will be focused on taking these tales forward. Before making the final decision about joining Luxus, you visited our HQ in Helsinki. What were your first impressions? L: For the lack of a better expression: the office is awesome. Very inspirational! The atmosphere is just superb; the first thing I saw was a guy rolling past on a long board, waving me hello. The office dogs were running around, and everyone seemed really friendly. The ambience was just so vibrant and dynamic. That’s when I was sure that I wanted to join the Luxus family. Your new role entails working with new clients and sales worldwide. What do you consider as the most exciting aspect of your work? L: I’m a very entrepreneurial person, who excels and is inspired by new challenges. Coincidentally, Luxus’ mission of “becoming better everyday” is very closely aligned to my own values; continuous improvement is what keeps me going. I thrive on new opportunity development, and I think that our in-house expertise, diversity and unique solutions can add significant value to clients in many industries. Last but not least, can you identify any interesting trends in the mobile & software sphere that we should keep our eyes on? L: The Golden Triangle of consumer acquisition, engagement and retention is growing in importance to our clients globally. The exciting thing is that we have the tools and skills to support. Specific to the mobile / tech industry, IoT and the connected home are finally becoming consumer reality. On the other hand, I feel like we should be talking about the connected human, since the best IoT innovations will inevitably be focused on people rather than things. Thank you for your time Lee. Once again, happy to have you onboard!